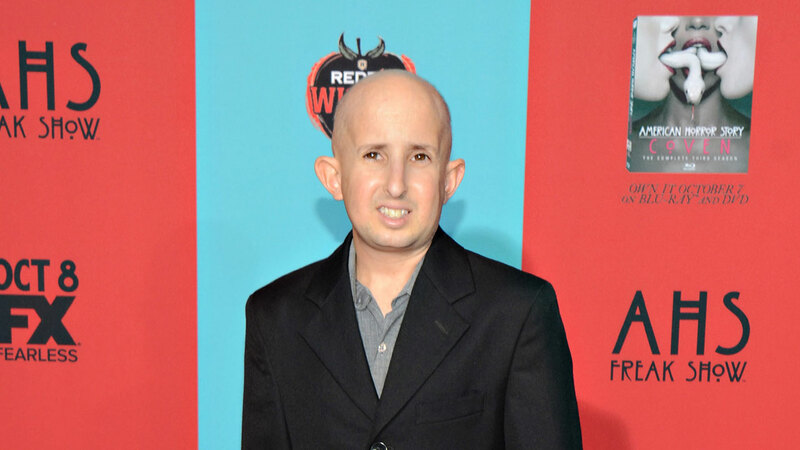 LOS ANGELES, CA (KTRK) -- Los Angeles police say Ben Woolf, an actor on "American Horror Story: Freak Show," is in critical condition after being hit by the side mirror of a passing vehicle in Hollywood. Officer Drake Madison says the accident occurred Thursday night on Hollywood Boulevard just east of U.S. 101. Madison says Woolf, who is 4 feet 4 inches tall, was hit in the head by the vehicle's mirror. He was rushed to a hospital in critical condition. The motorist stopped at the scene and was not cited or arrested. Woolf has been a cast member on the FX show since 2011. Representatives for Woolf did not immediately return calls seeking updates on his condition on Friday.